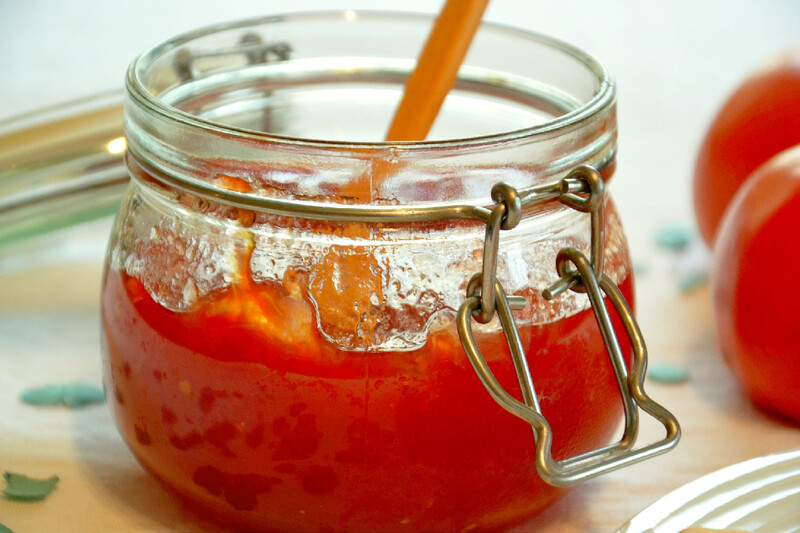 Doce de Tomate, or Tomato Jam, is perfect for those with a sweet tooth and appetite for unique flavor profiles. Combining savory tomatoes with sugary sweetness makes for a delicious tasting spread perfect for just about any occasion. It is very easy to make and can be made quickly and stored away for anytime use. Doce de Tomate is great for making good use of tomatoes which are nearing or slightly beyond their expiration date.